blockbusters has meant that we need the return of the Jurassic Park franchise more than ever! Thankfully it looks like developments are already well underway in bringing these fearsome dinosaurs back the big screen, as Universal have a Jurassic World sequel pegged in for release in June 2018. 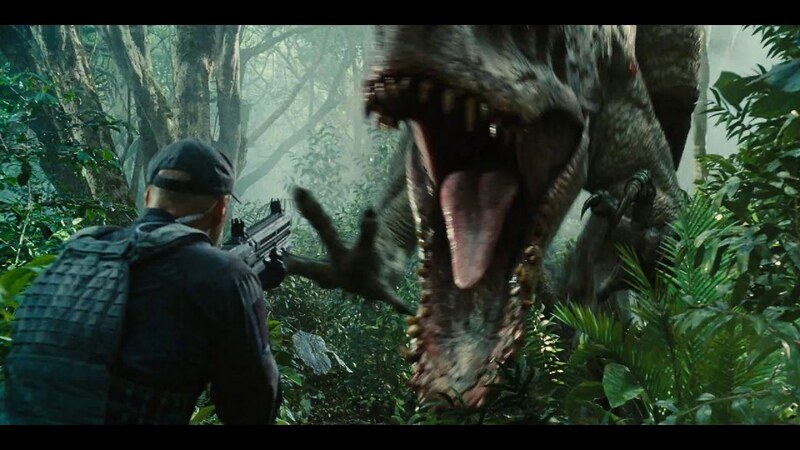 It’s not surprising that the Jurassic Park series would create yet another film. 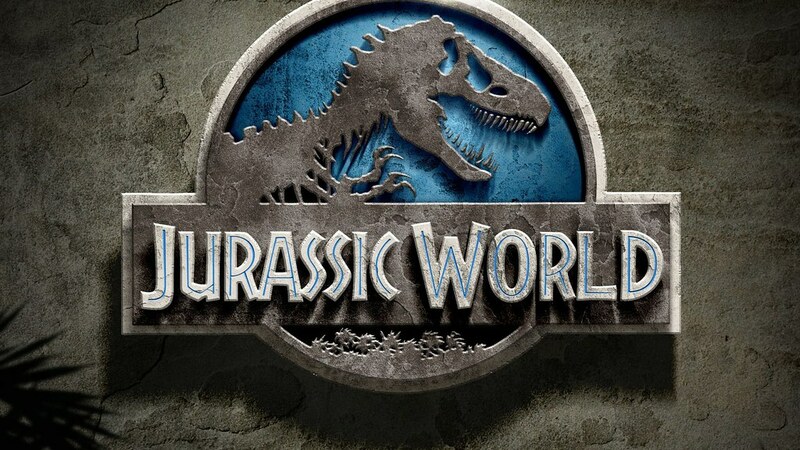 After all, 2015’s Jurassic World movie received favourable ratings from reviewers and eventually managed to claim a whopping $1.6 billion in box office revenues. 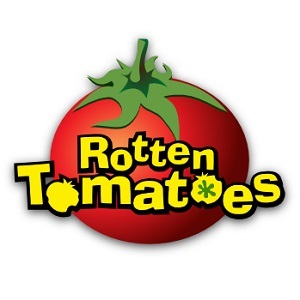 Such is the success of the franchise that the water rides at Universal Studios’ theme parks continue to be some of the biggest attractions. 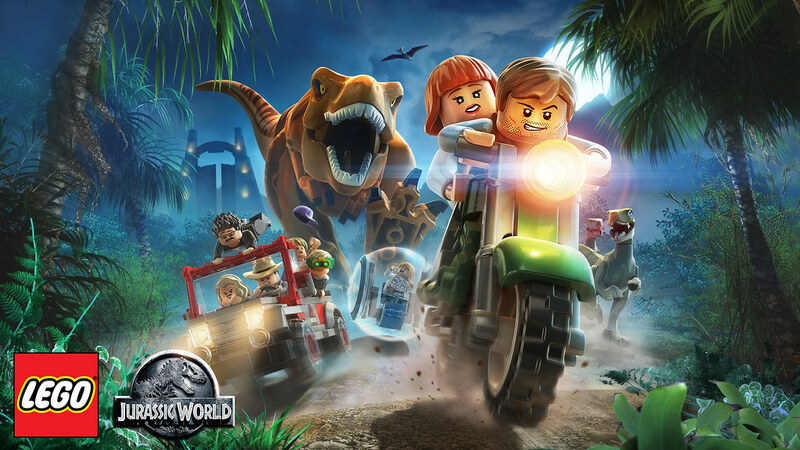 And the gaming world has also shown itself to be pretty partial to some dinosaur action with the Lego Jurassic World game doing a great job of following the plot of the original movies, whilst the Jurassic Park slot game at Betway shows that these dinosaurs can pop up in the most surprising of places! And that’s why there’s a huge amount of pressure on the writers Colin Trevorrow and Derek Connolly to deliver a script that stays faithful to the prior movies but ups the action for the new generation of cinema-goers. Whilst the concept of weaponising the dinosaurs looks like it might continue in the upcoming movie, most of the internet seems to be more concerned about whether the Claire character will actually get to get some decent footwear for the film! Thankfully it looks like this issue will be resolved as both of the lead stars of Jurassic World, Bryce Dallas Howard and Chris Pratt, have reportedly signed up to return to the franchise alongside those terrifying raptors. However, it’s how the new director, JA Bayona, will handle the upcoming Jurassic World movie that could prove to be most significant aspect. The Spanish director has found success in creating emotive disaster movies like The Impossible, and so it’s hoped that he can help ramp up the action without turning the dinosaur epic into yet another empty CGI-fest. But with nearly two years to wait until the next thrilling instalment of the Jurassic Park series, it looks like it’ll be those online slots game that will provide us with our closest dinosaur encounters over the coming months.